Why 5.1? We had an issue with episode 5. But never fear 5.1 is bigger and better. 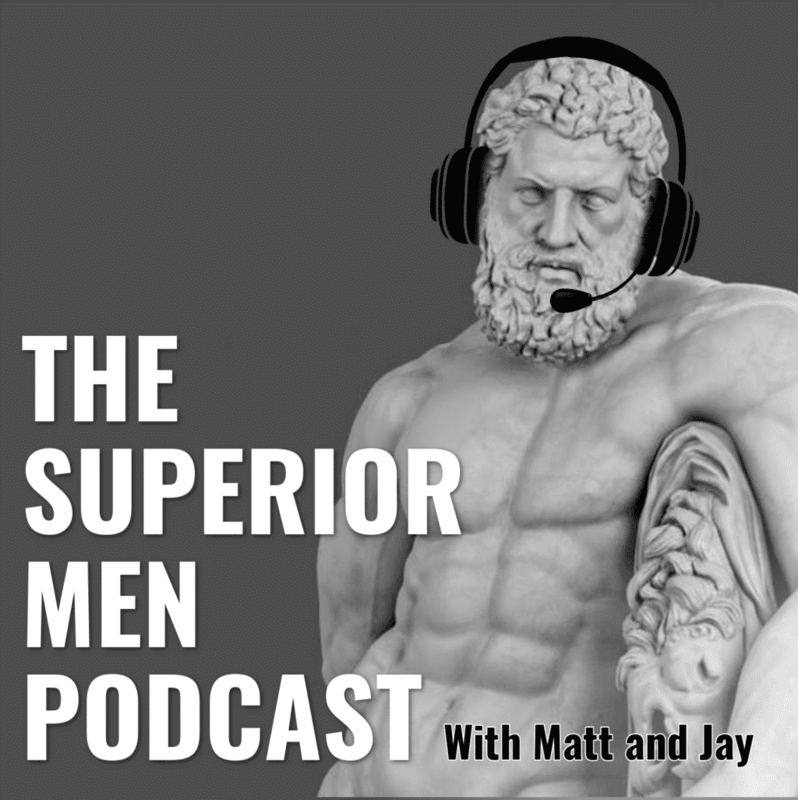 In this episode, Matt and Jay talk about the “Gender Pay Gap,” opportunities for men and women and ways to succeed in your career. Editor’s Note: We want to apologize for our references in this episode to the now-defunct Episode 5. The good news is that Episode 5.1 gives you all the best stuff from Ep5 and adds a whole bunch of new material, including lots of research, statistics and in-depth discussion. We think you’re really going to dig it.